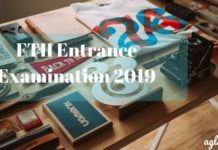 The FTII 2019 Admit Card is available from February 14, 2019, on the official website ftiindia.com. The candidates who applied for admission to Film and television institute of India can download the admit card. The admit card is issued after the application form submission process is complete. To download the FTII 2019 Admit Card candidates have to log in using the application number generated at the time of registration and also the date of birth. The admit card is one of the most important documents to be carried along by the candidate on the day of the test. 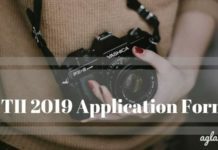 The complete details regarding FTII 2019 Admit Card are provided in the article further. 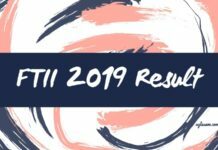 Latest: FTII 2019 Admit Card has been released today on February 14, 2019, download from below. To check the dates regarding the issuance of admit card candidates must keep checking this page or the official website of FTII 2019. The expected dates are given in the table below which will be updated as per to official notifications dates regarding the declaration of result can be checked on the FTII 2019 Result page. 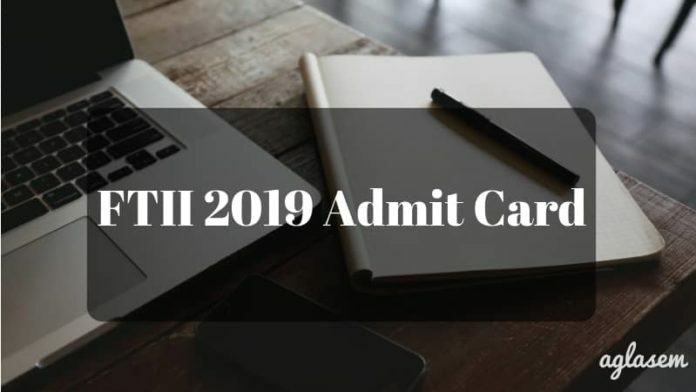 Admit Card: Click here to download the FTII 2019 Admit Card. The admit card for JET will be made available from 14 February 2019, for candidates to download it online. All the candidates who will fill the application form completely will be able to download the admit card from the website www.ftiindia.com. The process to download the admit card is detailed below. Go to the official website or click on the direct link given above to download the admit card. On the homepage of the website, the candidate can find the link to open the admit card. A login page will open in which candidates need to provide their Application number, Date of birth and Email Id. Click on to submit to make the admit card available on the screen. Take one or two printouts of the same. The admit card must be checked by the candidate before taking a printout. In case of any discrepancy in the admit card candidate must report it to the institution before the examination date. The details that are available on the admit card are listed below. In case of any mistake in the admit card candidate must send an Email or Contact regarding the mistake so that it can be corrected before the examination. The admit card is the st important identification proof that is must to be carried along with the candidates to the examination center. The documents to be carried along with the admit card is an ID Proof of the candidate that can b. The examination will be for two wings that are Film wing ( paper 1-9) and Television wing (paper 10-15). The Pattern of paper and examination details are explained below for candidates to prepare accordingly. The section is to check the ability and aptitude of a candidate in the specific field of cinematic expression.